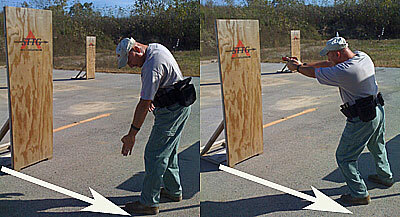 Team Spartan is hosting two, 3-day Basic Defensive Pistol classes at Article 2 in Lombard, IL. 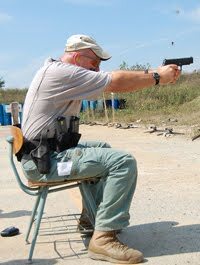 These classes run the gamut of presentation from the holster, multi-shot applications, reloading, and an overview of the legalities of self-defense. Many of us got our start training with Spartan and, for defensive work, I can't recommend John Krupa's curriculum enough! Course curriculum is described here.